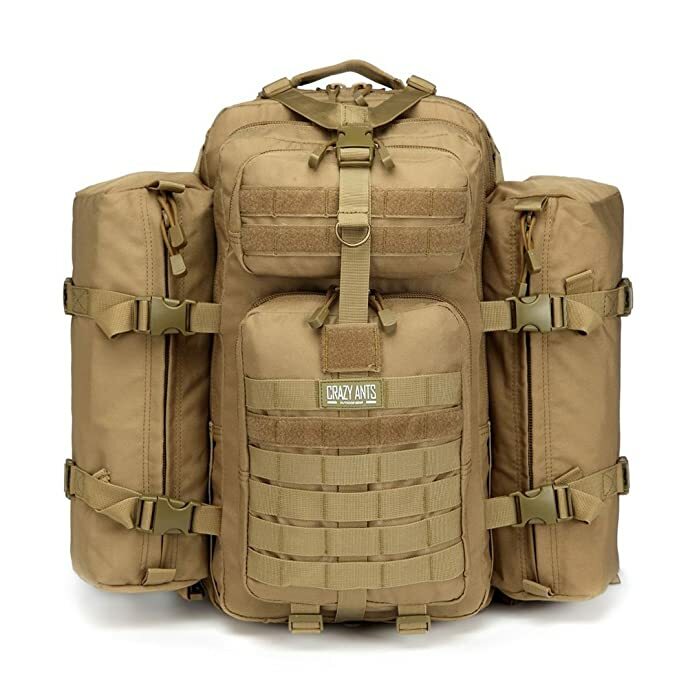 Size: 18.5 x 11 x 9.1 inch, 35-37 Liters, Can hold laptop up to 15.6", it is made for everyday carrying, outdoor gear or school pack, it is always qualified and good to go. 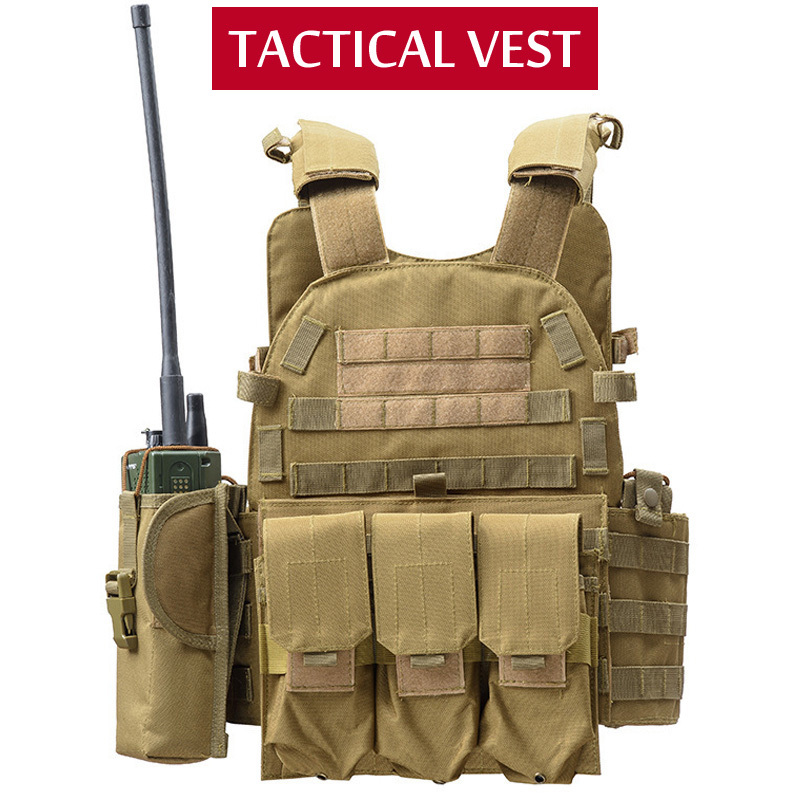 Padded and adjustable shoulder strap, Mesh padded back panel is hydration compatible. The main compartment room is wide enough for 2-2.5L hydration bladder, the inner pouch fit 2L hydration bladder. 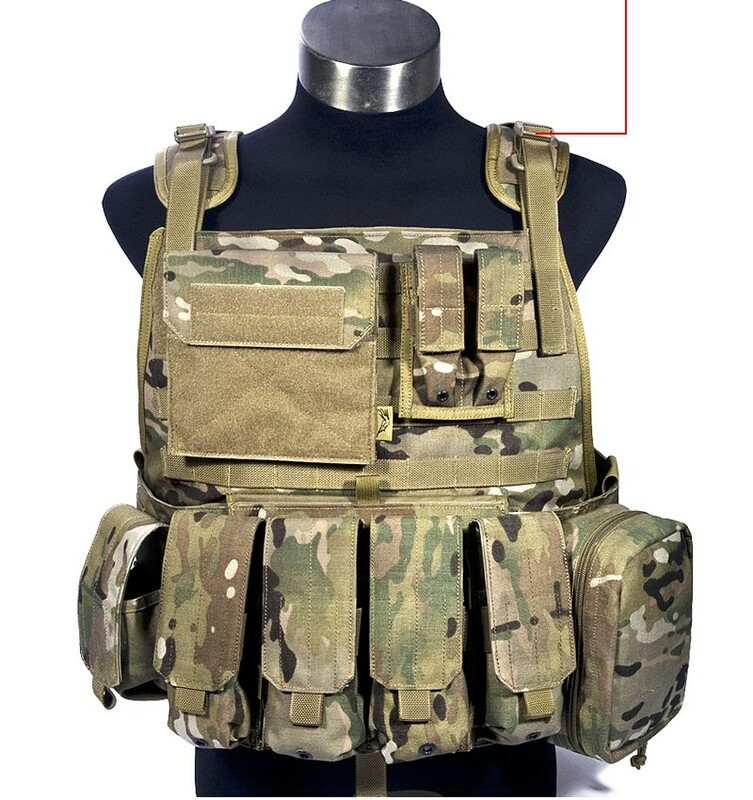 Contoured shoulder straps with quick release sternum strap and waist strap, waist strap is removable, you can remove it when pack is not heavy loaded. 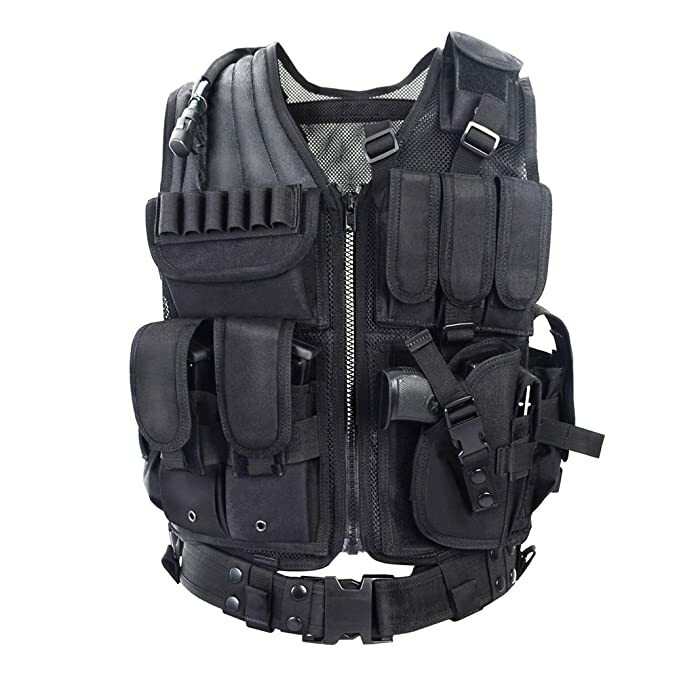 Main compartment with zip around closure, interior zip pocket and mesh pocket. 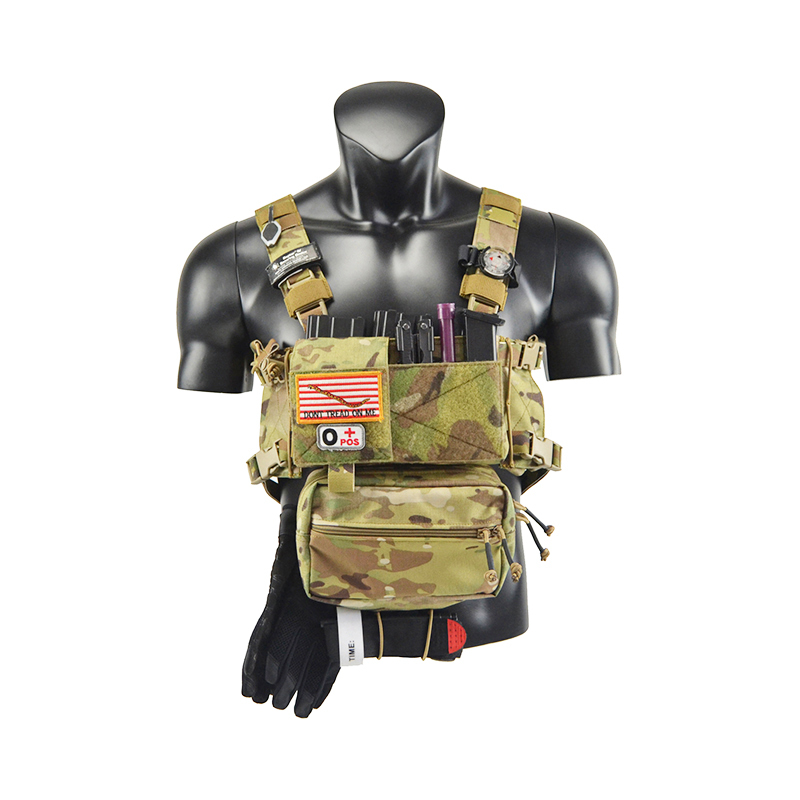 Our tactical assault pack backpack can be used as military backpack, 3 day assault pack, bug out bag backpack, combat backpack, range bag, hunting backpack, survival backpack, rucksack military army backpack or trekking backpack.